I have struggled with this for years and I believe my business has not been successful as it should have as a result of it. I am in a season of re-branding and recognize that overcoming this issue will be a breakthrough in how I VALUE myself as well as the QUALITY of life and wealth. Thank you for posting this! It’s definitely an encouragement that I’m on the right track. I hear you, Donna. It’s something we have all struggled with throughout our business journey so you are not alone. One thing I always remind people is that if we don’t price profitably, we won’t be in business long to be able to provide the help we want to give and that people need. 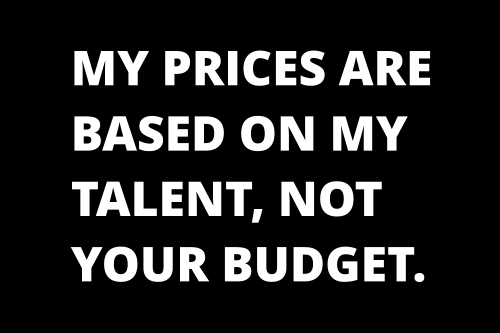 So it is imperative that we price our support profitably, professionally, and sustainably.